The adoption of a child is always a joyous moment in the life of a family. Some adoptions, though, present unique challenges. Welcoming these children into your family - and addressing their special needs - requires care, consideration, and compassion. 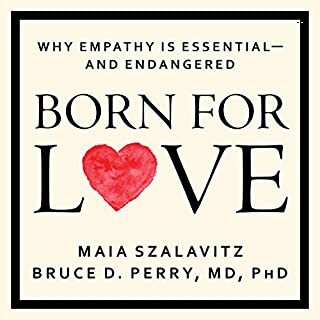 Written by two research psychologists specializing in adoption and attachment, The Connected Child will help you build bonds of affection and trust with your adopted child, effectively deal with any learning or behavioral disorders, and discipline your child with love without making him or her feel threatened. 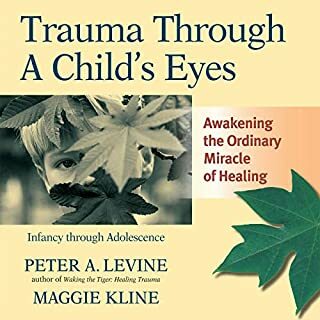 In this galvanizing audiobook for all educators, Kristin Souers and Pete Hall explore an urgent and growing issue - childhood trauma - and its profound effect on learning and teaching. AudioLearn's DSM V Audio Crash Course - Complete Review of the Diagnostic and Statistical Manual of Mental Disorders, 5th Edition was developed by experienced professors and professionally narrated for easy listening. This course is a valuable tool for anyone interested in the study and practice of diagnosing mental disorders. The audio is focused and high-yield, covering every mental health disorders classified in the updated DSM V manual. The material is accurate, up-to-date, and broken down into bite-sized chapters. Help for Billy is a pragmatic manual to help guide families and educators who are struggling with traumatized children. Based on the concept of the neuroscience of emotions and behavior, Heather Forbes provides detailed, comprehensive, and logical strategies for teachers and parents. 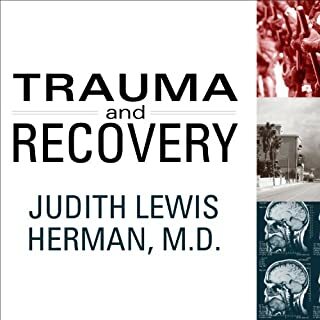 This easy to listen audiobook, clears the way for a better understanding of the true nature regarding traumatic experiences affecting the brain and learning. Building the Bonds of Attachment is the third edition of a critically acclaimed book for social workers, therapists, and parents who strive to assist children with reactive attachment disorder. This work is a composite case study of the developmental course of one child following years of abuse and neglect. By: Daniel J. Siegel M.D. 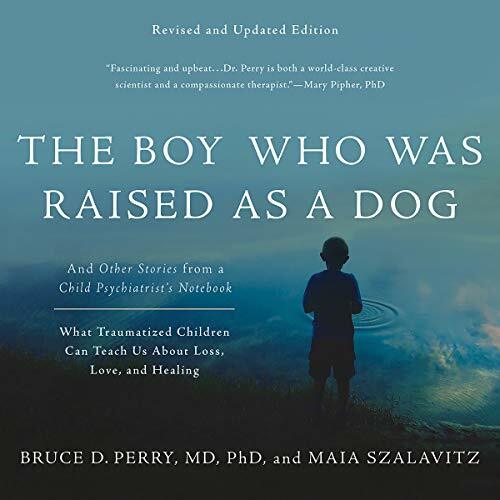 Narrated by: Daniel J. Siegel M.D. Between the ages of twelve and twenty-four, the brain changes in important and, at times, challenging ways. In Brainstorm, the renowned psychiatrist and bestselling author of Parenting from the Inside Out, The Whole-Brain Child, and Mindsight, Daniel Siegel busts a number of commonly held myths about adolescence — for example, that it is merely a stage of “immaturity” filled with often “crazy” behavior — to reveal how it is in fact a vital time in our lives in terms of charting the course for the adults we ultimately become. A renowned psychiatrist reveals how trauma affects children - and outlines the path to recovery. Great study, lots of insight and a good resource. I will be sharing as well . very informative and the effects of trauma are so important. im glad there is some spotlight to this issue. Beautifully written. Wonderful reading of the text. Very much appreciated the chapter reviews/ updates (since original publication) at the end of the book. A clarion call for developmentally informed and trauma sensitive practices. It’s a must read if you work with children and families or if you are ready to start a family. This book is engaging yet informative. While some of the content is alarming, I have discovered several ideas and the NME resource to assist me as an educator. Well worth reading! I’ve been a licensed school counselor for 13 years and this book has transformed my practice more than any other. It’s a must read for those serving children. loved the book and the content. 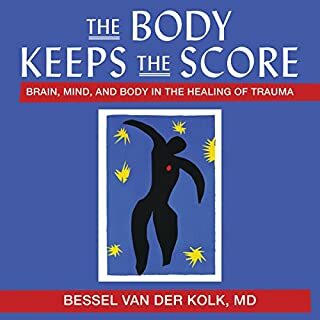 it is a great blend of case stories of traumatized children and the neuroscience behind. Loved it! I'm so glad I was finally able to read this book, well listen to this book. Lots of good information. This is an amazing book. 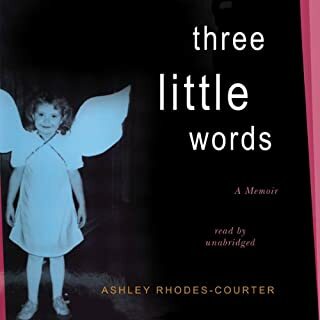 Anyone who works with children must read this book wow! Great audio book to listen to. 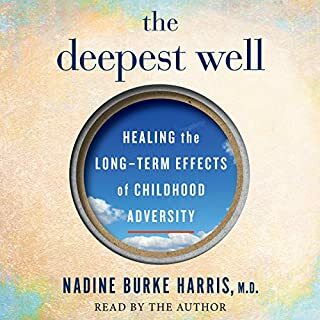 A must read when working with children & trauma.